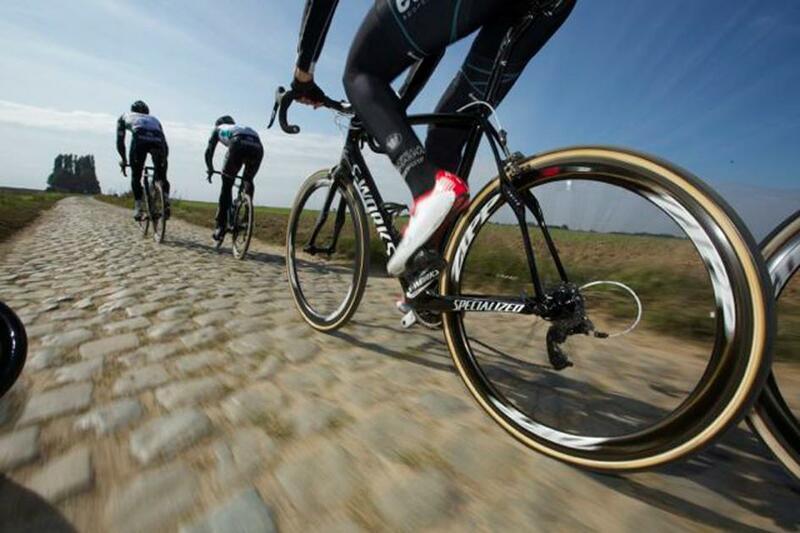 The development of endurance bikes has been fuelled by the classics, races like Paris-Roubaix and Tour of Flanders which, with their cobbles and rough roads, require bikes that can provide a smoother ride. And the good thing is that this development has led to bikes that are perfectly suited to riding in the UK, with roads that in many cases resemble the surface of the moon! We love road race bikes but sometimes the poorly surface roads can make them a bit of a handful. That's where endurance bikes come in. What defines an endurance bike? Endurance bikes differ from regular road race bikes in being tuned to offer a more comfortable ride. They achieve this in a number of ways. 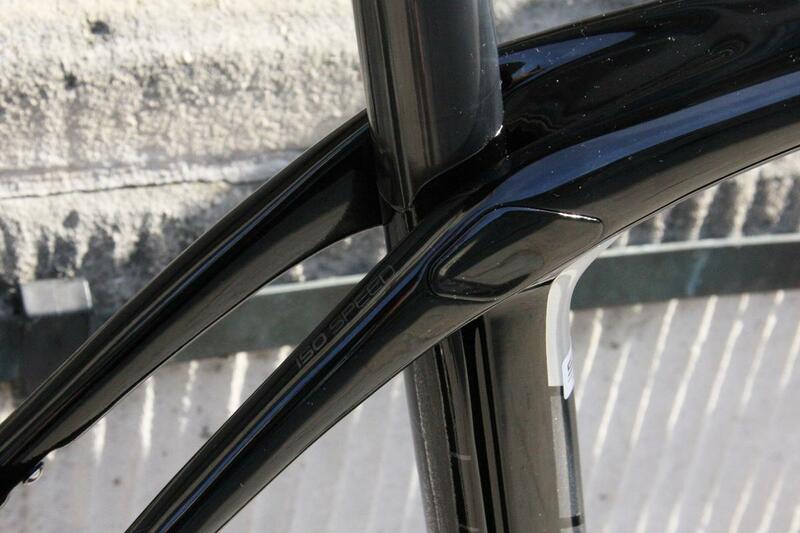 One of the most common and popular approaches is a frame and fork designed for wider tyres. 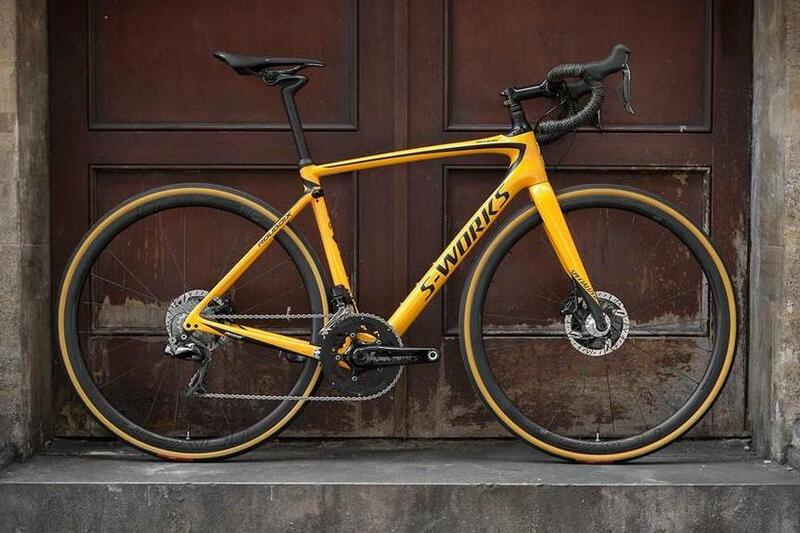 We're fans of wider tyres, they are fast and comfortable and ideal for taming any rough road, and wider tyres is one of the big trends in the road cycling market at the moment. 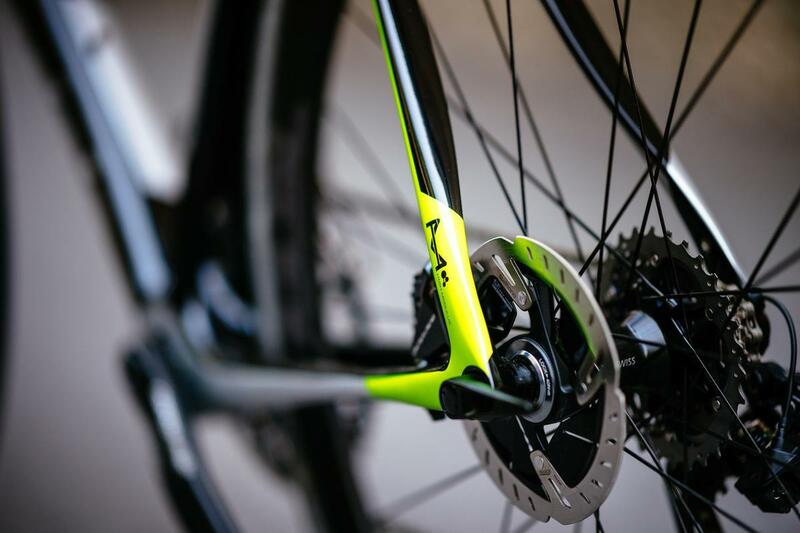 The geometry also differs, with a focus on providing a slightly less aggressive fit with a higher stack and shorter reach compared to a race bike. That's intended to put you in a slightly more upright, and therefore comfortable position, and is ideal if you're not racking up the tens of thousands of miles that professional cyclists manage every year. Some bike manufacturers, like Trek, offer a choice of bike fits so you can have something more stretched and low down at the front like the pros prefer if you want. There are other common defining features that mark out endurance bikes. 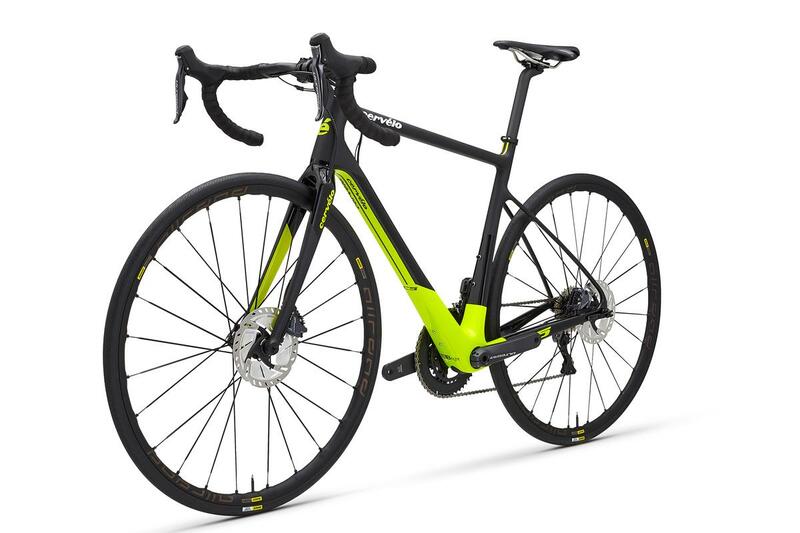 The most obvious is a near wholesale switch to disc brakes, with the wider tyres and enhanced frame design that disc brakes allow, not to mention the improved stopping power and control in a wider range of adverse weather conditions. Versatility is a word often bandied around when talking about endurance bikes, and largely points to the ability of some of these bikes to be fitted with mudguards. The new Synapse has neatly concealed mudguard eyelets that let you easily fit a set of full-length mudguards for winter training and daily commuting purposes. Gearing differs too, with a focus on wider range cassettes and compact or semi-compact chainsets. Endurance bikes are often going to be used for sportives, gran fondos and riding in the mountains, so lower and wider range gearing is a useful change from the top-end speed focus of a pure race bike. There's a wide range of endurance bikes on the market now and as a model type it has matured rapidly with most brands onto their second or third generation bikes. 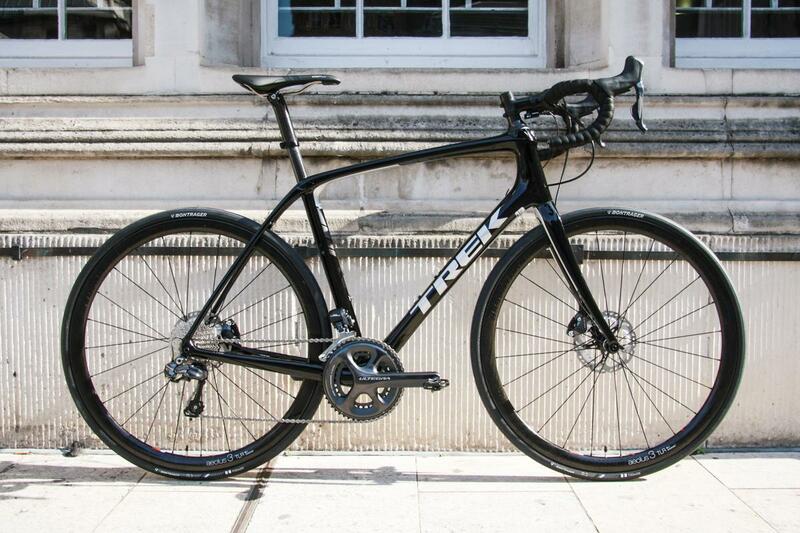 Trek launched its Domane with one of the most distinctive frames with a neat trick tucked up its sleeve for combatting rough roads and cobbles. The IsoSpeed decoupler essentially separates the seat tube from the frame allowing the saddle to move back and forth to better isolate you from the shocks that transfer through the rear wheel, frame, seatpost and saddle. 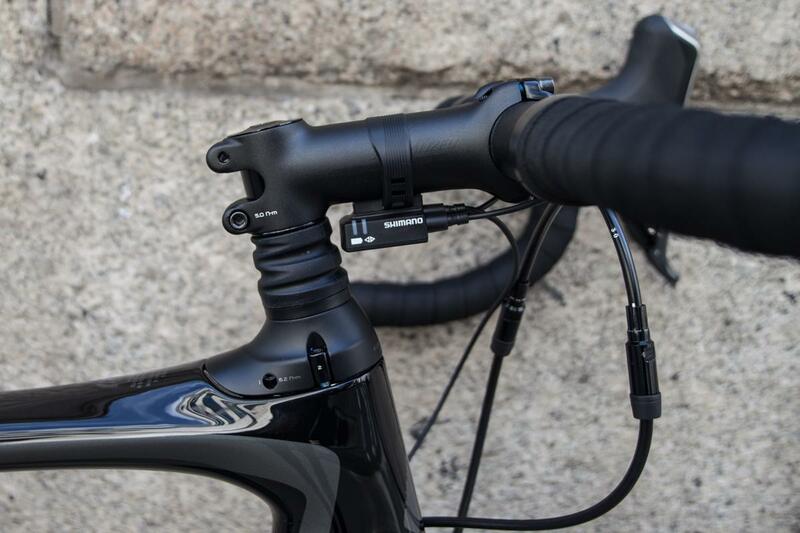 The latest Domane SLR features a new adjustable rear IsoSpeed decoupler with a wider range of compliance. And it's been joined by a front IsoSpeed decoupler, comprising both a special steerer tube that can bend and a new carbon handlebar with an elastomer core that can flex, providing better front-end smoothness. We offer the full Domane range, covering a huge range of price points to suit all budgets and uses. Read more about the range-topping SLR9 Disc on the blog. The Specialized Roubaix, one of the longest-running models but all-new for 2018, takes a different approach to the Trek but tries to achieve the same aim of delivering a smoother ride. Housed inside the top of the steerer tube is a sealed cartridge containing a spring, and it's designed to allow the handlebar and stem to move vertically with a range of about 20mm. It only suspends the rider, not the bike as with regular suspension. And to provide seated comfort, the new Roubaix has a slender seatpost inside a larger diameter seat tube with the clamp positioned lower, to increase the amount of deflection available at the saddle. Check out this stunning Roubaix in our build gallery and read more about the Future Shock suspension technology in our blog. 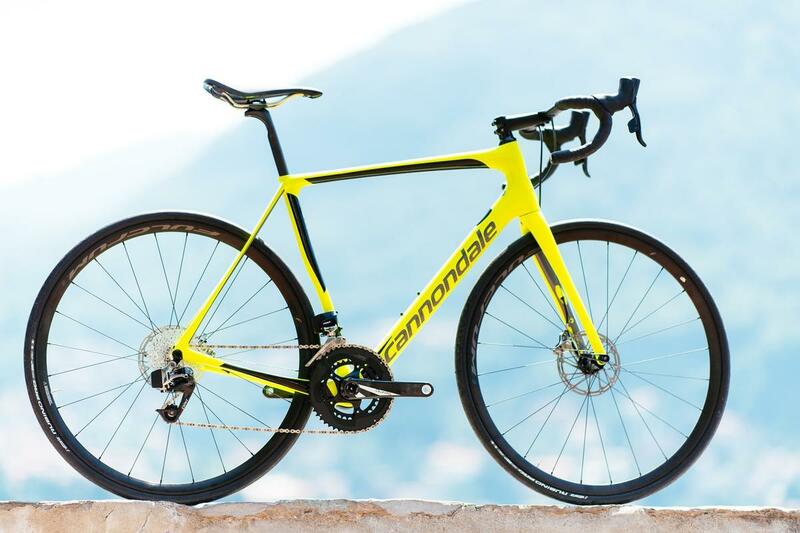 Cannondale's Synapse has long been a popular model in the endurance bike category, but it takes an altogether simpler approach than either the Trek or Specialized. The latest version has specially shaped tubes in all the key areas in what the US company calls SAVE to provide "micro suspension" along with a skinny 25.4mm carbon seatpost with a shape and layup intended to provide increased flex, all tying together to deliver the smooth ride you want from such a bike. 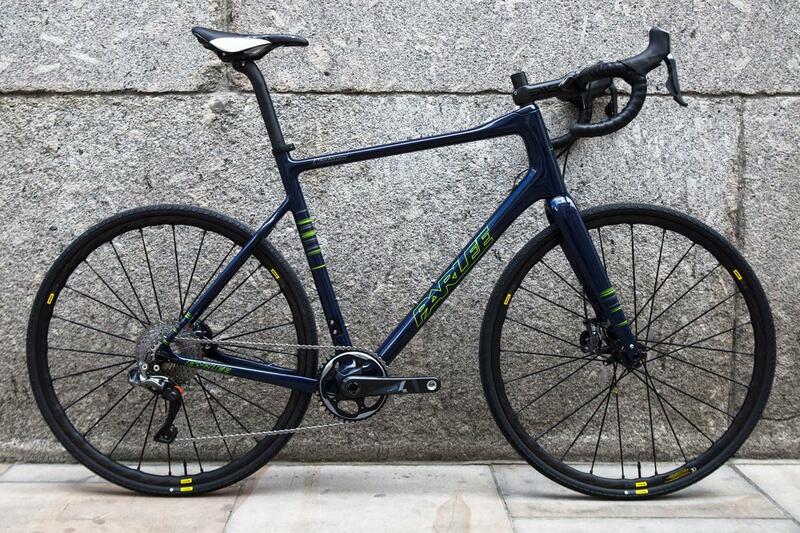 Read our first look article on the new bike, and find out what the Synapse is like to ride here. 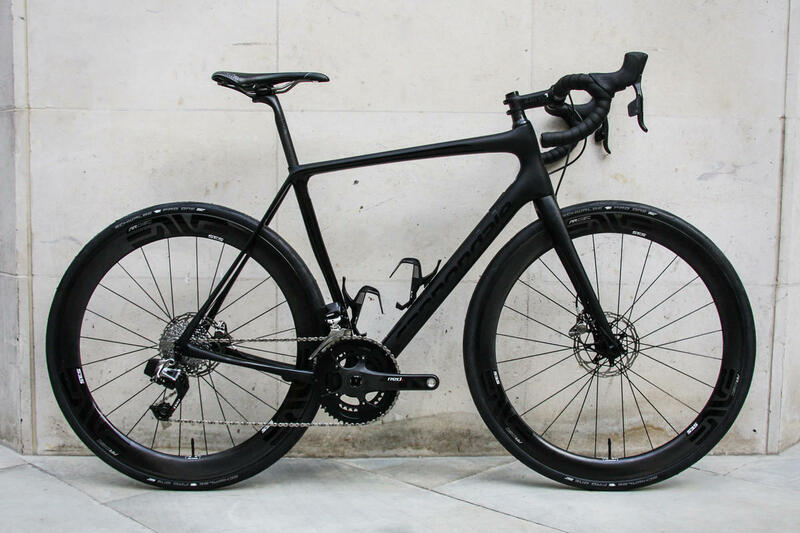 Cervelo takes a similar approach to Cannondale with its C3 and C5 bikes, the first disc brake offering from the Canadian firm. 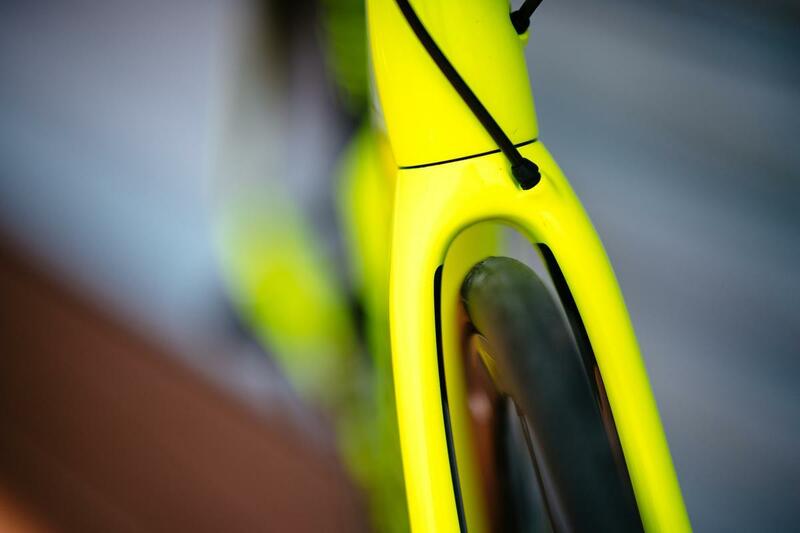 The two bikes share the same features and geometry, the main difference between the two is in the carbon fibre used in the layup. Those features include space for wide tyres, eyelets for mudguards and a more relaxed geometry with a higher front-end than a race bike like the R5 or S5. Plus of course, there are disc brakes and thru-axles. 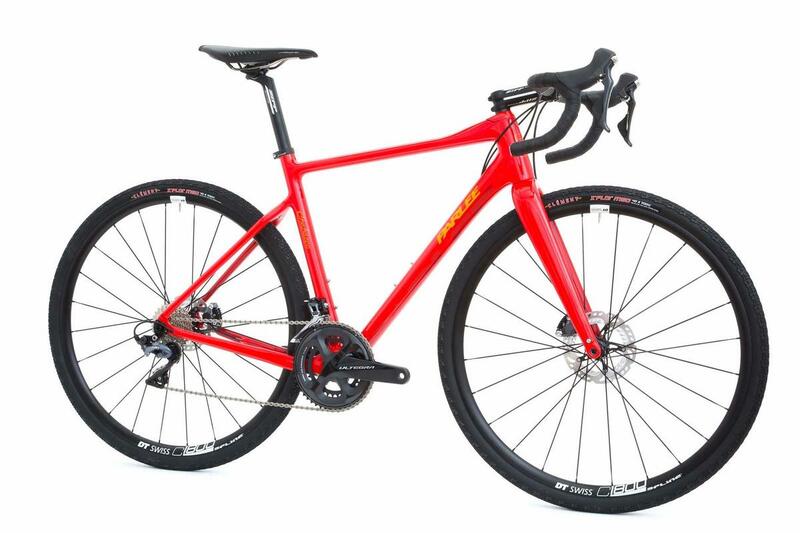 Another option - and it's one that falls more into the adventure category rather than endurance, but it's worth mentioning because it meets many of the requirements of these types of bikes built for rough roads and long rides, is the Parlee Chebacco. It's a highly versatile bike with disc brakes and space for wide tyres - up to 40mm - and hidden mudguard mounts. We offer a range of complete builds which represent particularly good value for money. 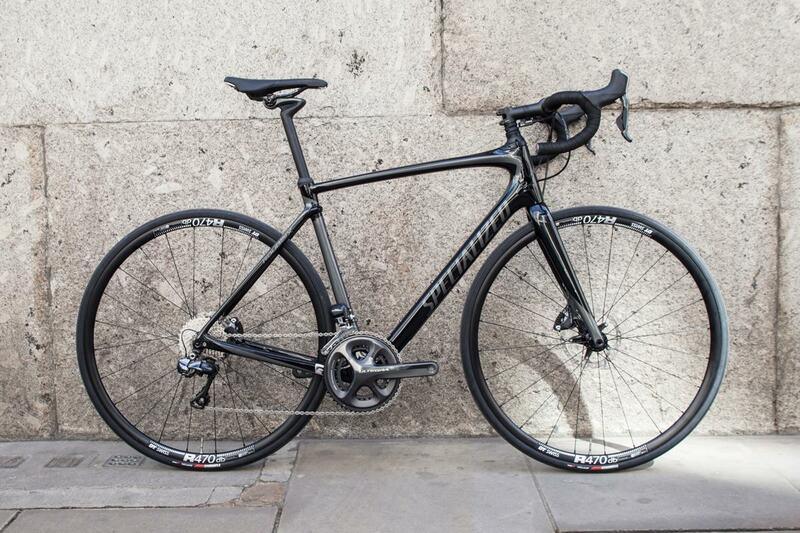 For example a Shimano Ultegra R8020 specced bike costs £3,849 complete - and that includes DT Swiss wheels. Of course as always we'll swap contact points like-for-like at no extra charge so you get the perfect fit. Is an endurance bike right for you? If you don't race and value comfort for long distances and want a more upright riding position, and want to be able to run wider tyres and like the benefits of disc brakes, an endurance bike might be right up your street. Unsure if it's the right choice? Everyone's requirements are unique, and at Bespoke we understand that - and have the knowledge and experience to ensure you get the bike that's right for you.